The Twilight Language is giving its Second Annual "Synchromystic Of The Year" Award to William "Will" Morgan on November 24, 2015. This is an honor that will be bestowed upon a deserving individual every year who has contributed to the broad dissemination of a better understanding of the objectives and goals underpinning the field of synchromysticism. For those unaware, or reading about synchromysticism for the first time, please see more information, including the formal definitions, posted here. The Synchromystic of 2015 ~ Will Morgan ~ was chosen for his outstanding sync contributions, his grounded body of work in the service of synchromystic intellectual pursuits, and to encourage him to continue to add his sense of humor and insights to the field. Every year, a unique artifact from the past and/or present is awarded. 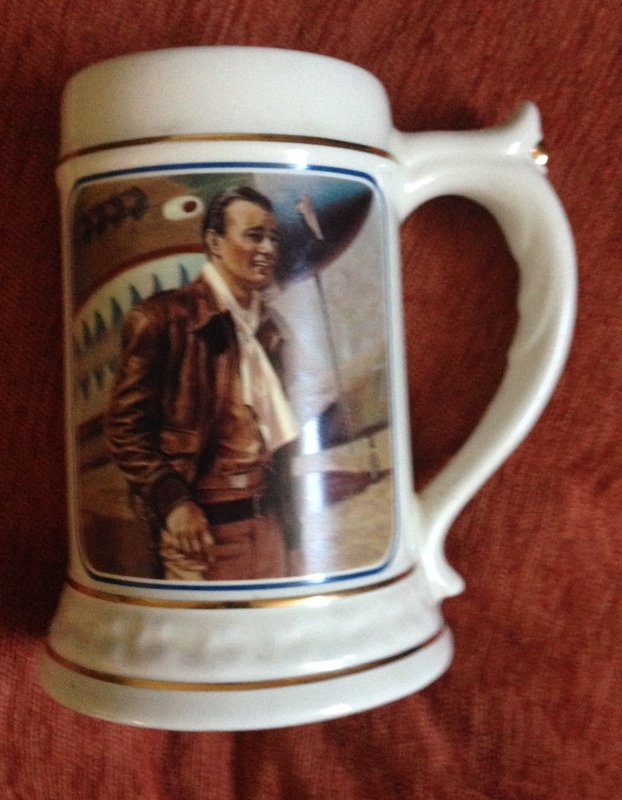 This year, it is a stein that was created in 1991 to celebrate the John Wayne cinema classic, Flying Tigers. The tradition of how these awards are chosen is as follows. I decide upon the recipient and then take my time drifting through local antique stores, until a special object drops into my grasp. 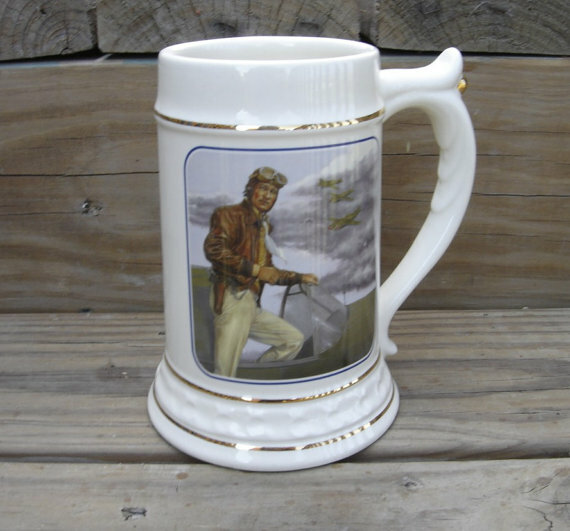 When I picked this Flying Tigers stein for Morgan, I was unaware of an amazing series of syncs to him that I would discover in researching the background of this movie. First, I did choose it as Morgan is involved in the film end of synchromysticism, although it was counter-indicated that I would have come to me a "major movie star" stein. But then, something was going on here. Considering that Will Morgan is one of the producers of the synchromystic classic podcast, 42 Minutes, I was not surprised to find the film Flying Tigers was released in October 1942. Furthermore, before long, as I went deeper into this rabbit hole, I was alerted to a name game, almost immediately. I am well-aware that the early World War II air unit, the Flying Tigers, would evolve into what today we know as parts of the OSS, CIA, Air America, Slick Airways, and FedEx. 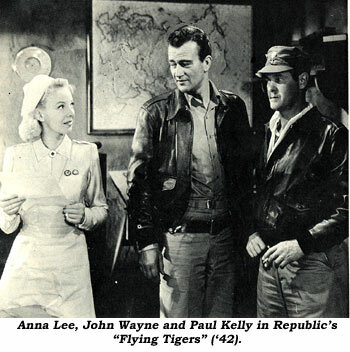 What I did not know is that there is a direct line of dots linking the Flying Tigers, John Wayne, super spy William Pawley, Panama, and double agent William Morgan (not our Will Morgan, please note). William Morgan and Frank Sturgis (yes, the Bay of Pigs, Watergate burglar Sturgis) were friends. 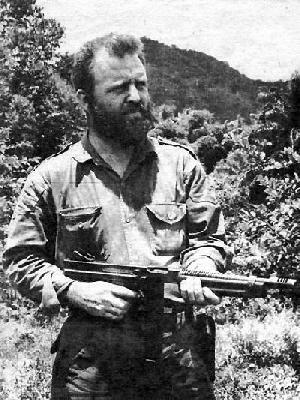 Morgan secretly had planned an invasion of Panama from Cuba in 1959, and wanted Sturgis to be his second in command. An FBI report on Sturgis was generated on April 6, 1959, at Miami, Florida. On April 7, 1959, Sturgis was of interest to the St. Louis, Missouri, FBI Office. [Field 97-109] The Norfolk, Virginia, FBI Office filed a report on Sturgis dated April 13, 1959. [Field 97-13] On April 18, 1959, a ship carrying 35 of "Morgan's Raiders" sailed from Cuba toward Panama. On April 18, 1959, after receiving a report that the invasion ship had left from apart under William Morgan's control, the Panamanian Government order [Tony] Arias' arrest. Panamanian authorities found that John Wayne had deposited $525,000 in Arias' bank account between November 19, 1957 and April 5, 1959. John Wayne said he was partners with Arias in a shrimp-exporting business. Six days later the crew landed and were taken into custody by Panamanian authorities. 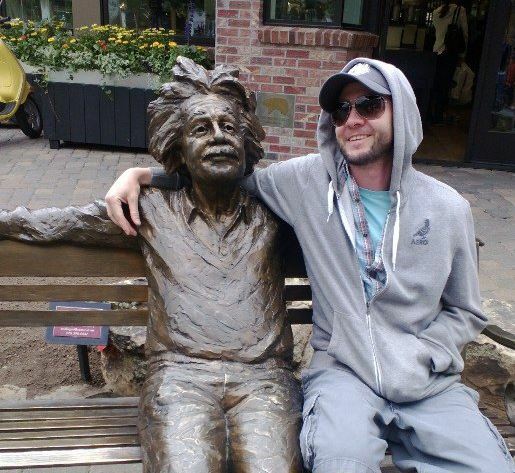 Sturgis associate Alexander Rorke was waiting to rendezvous with the group. Sturgis and William Morgan were arrested in Cuba. 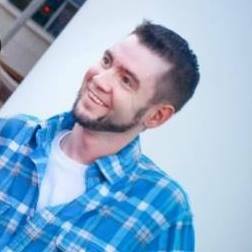 William Morgan was soon released. The Panama thing went bad in the latter part of February 1959 and everyone was on their guard. This wasn't sanctioned by Fidel, it wasn't sanctioned by anybody. And none of the assholes that went on this invasion were rebels, they hadn't been in the mountains, they all had shorten air. The guy that organized the Panama invasion was William Pawley. He suckered John Wayne's people and everybody into the thing. Pawley met him when they were making a movie about the Flying Tigers. Source. William Douglas Pawley (September 7, 1896—January 7, 1977) was a U.S. ambassador, a noted businessman and associated with the Flying Tigers American Volunteer Group (AVG) during World War II. In 1941, with his brothers Edward and Eugene, he was involved with the organization and support of the 1st American Volunteer Group, popularly known as the Flying Tigers. Postwar, Pawley was an active member of the Republican Party. A close friend of both President Dwight Eisenhower and Central Intelligence Agency director Allen W. Dulles, he took part in a policy that later become known as Executive Action, a plan to remove unfriendly foreign leaders from power.His final residence was in Miami Beach, Florida, where he died of a self-inflicted gunshot wound, in January 1977. William Morgan is an important, if not shadowy figure in the world occupied by Flying Tigers and the CIA. When he was 18, he enlisted in the Army and was sent to the Atsugi Army-Air Force base, in Japan, the same location where Lee Harvey Oswald would be court-martialed a decade later. went AWOL at least twice, was court-martialed on Nov. 7, 1947, and thrown into the Kyoto stockade for three months. He promptly escaped after overpowering a guard and stealing his uniform and weapon. Recaptured, he was again court-martialed, found guilty of escape, assault and robbery, and sentenced to five years of hard labor. Declared a “recalcitrant military prisoner,” Morgan was transported to the maximum-security disciplinary barracks at Camp Cooke, Calif. (today Vandenberg Air Force Base). At Camp Cooke, he entertained other prisoners by spinning fanciful stories about his being a direct descendant of another William Morgan who, in 1826, became quite notorious after vanishing from his upstate New York home. Source. 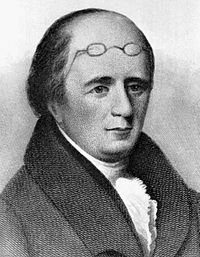 was a resident of Batavia, New York, whose disappearance and presumed murder in 1826 ignited a powerful movement against the Freemasons, a fraternal society that had become influential in the United States. After Morgan announced his intention to publish a book exposing Freemasonry's secrets, he was arrested on trumped-up charges. He disappeared soon after, and is believed to have been kidnapped and killed by some Masons. 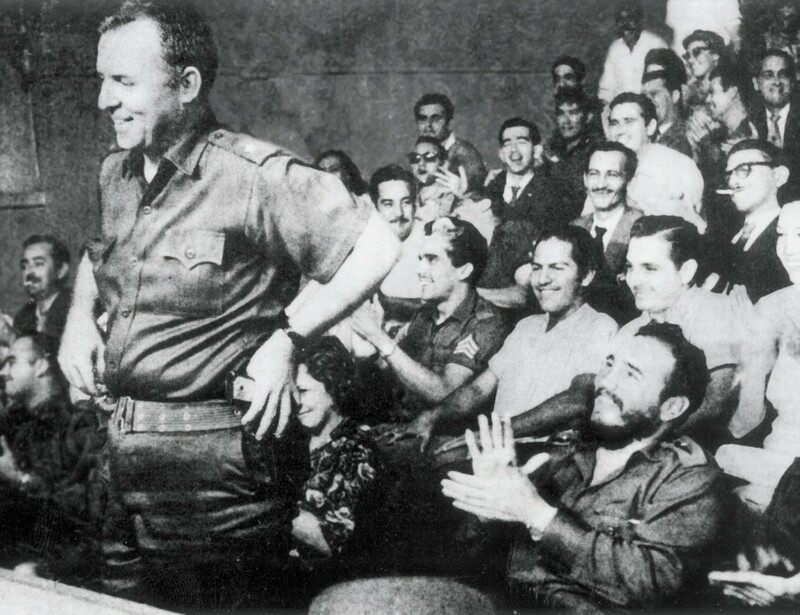 The super spy William Morgan was applauded by Fidel Castro, in Havana in 1959. 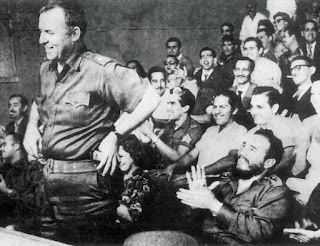 After being funded by Castro, to farm frogs, William Morgan was executed by the Castro regime on March 11, 1961, apparently for being a double agent working for the CIA. 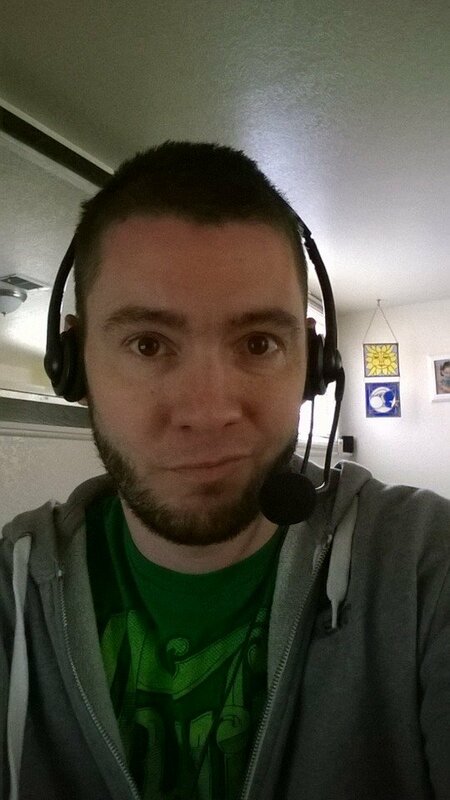 That's how sync-ing works. 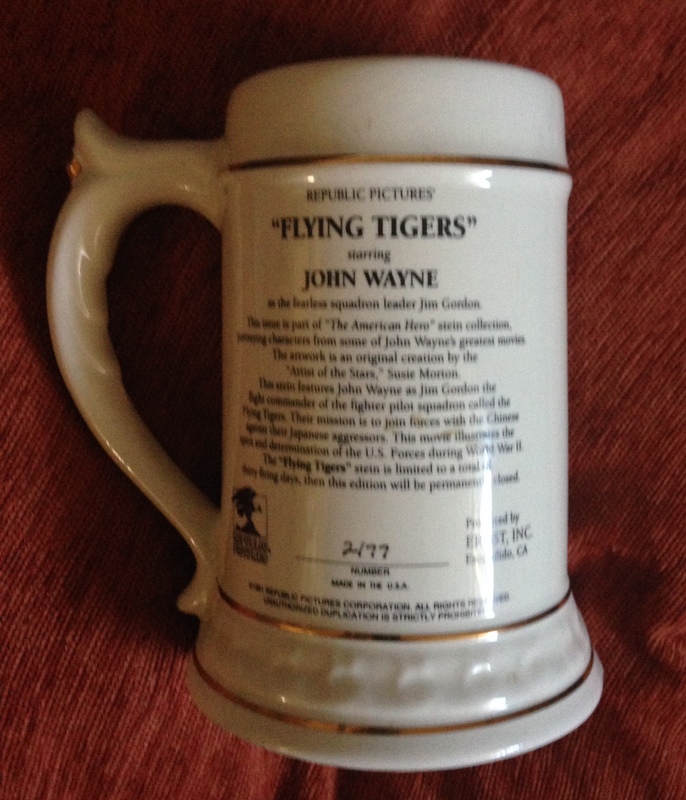 Grab a Flying Tigers stein for Will Morgan, and the floodgates of other William Morgans open up. 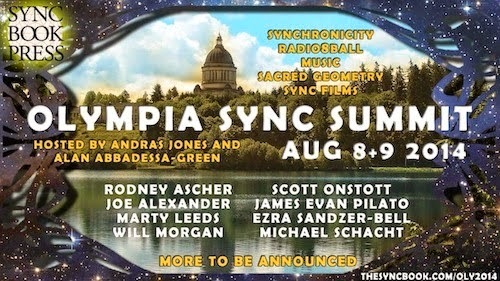 Synchromysticism discovered Will Morgan in 2008 and in the ensuing years he has established himself as one of the foundational figures of the “Sync” movement. 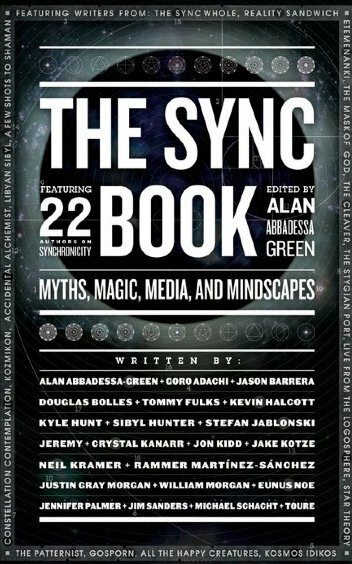 He was one of the original members of The Sync Whole, writing as "A Few Shots to Shaman" and was published in The Sync Book Vol. 1. 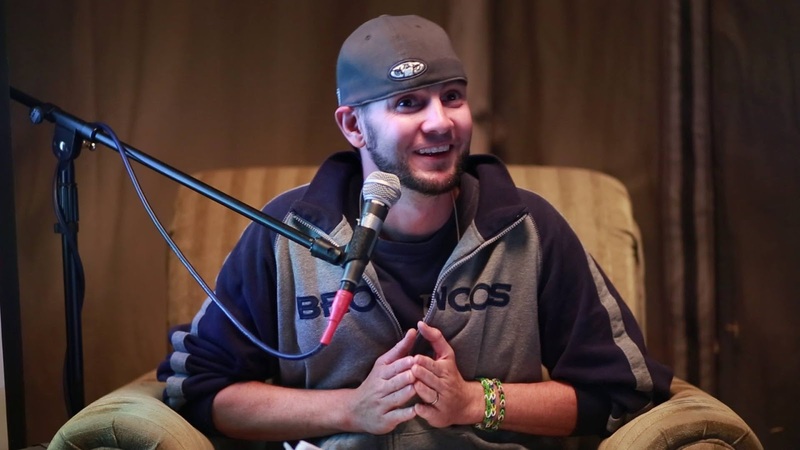 Will and Douglas Bolles co-host 42 Minutes, the flagship podcast from Sync Book Radio, where Will has researched and interviewed many of the luminaries in the field of sync while ensuring the community is inclusive and accessible to newcomers. 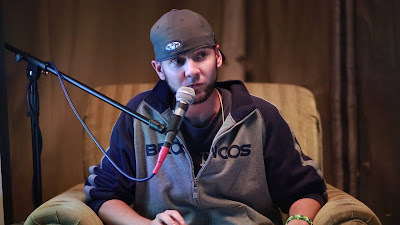 As a filmmaker, Morgan has developed a unique style of Sync Film focusing on lesser known film personae (as opposed to major movie stars). His collaborations with Andras Jones, whose own filmography Will explored in a groundbreaking three-part Sync Film (the first ever to be hosted on an actor's IMDB page) have led to the exploration of artists as diverse and strange as Rose McGowan, Keith Coogan, Mary Lynn Rajskub, Nik Stahl, The Posies, Negativland & Viggo Mortensen. 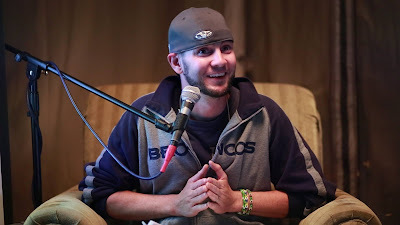 Will Morgan continues his quest to make Sync more accessible to the people who make the cinematic art product we consume through his continued work with syncbook.com and radio8ball.com. What is 42 Minutes? 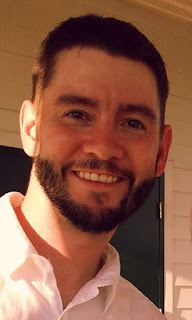 It is a lively weekly conversation, hosted by Douglas Bolles and Will Morgan, in which they discuss "the answer to the ultimate question of life, the universe, and everything" with intriguing authors, thinkers, sychromystics and philosophers of our day. 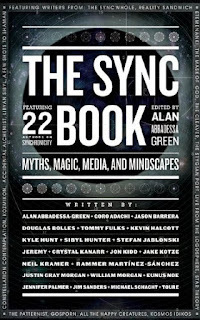 The show has its genesis in a series of discussions regarding The Sync Book, of which both hosts are authors. 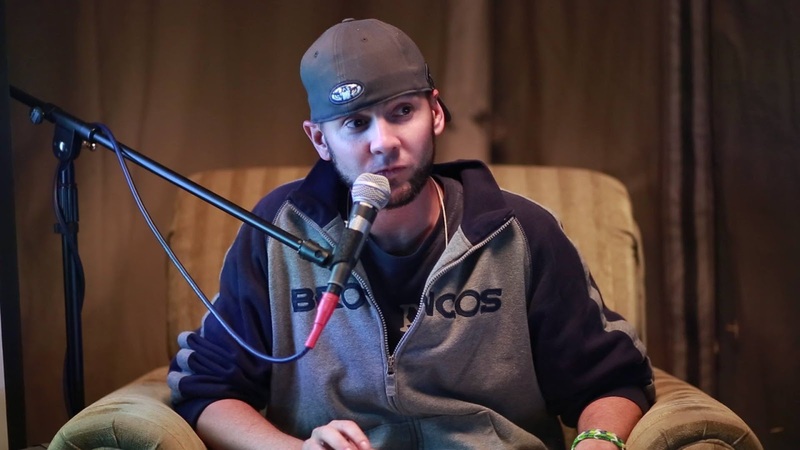 Will Morgan was one of the speakers at this event in 2014. Place your John Wayne/Flying Tigers stein in a location of honor, Will Morgan. With all good humor, sync and seriousness, congratulations! See also "Synchromystic Of The Year 2014: Alan Abbadessa-Green."